Want to taste what we’re up to? Come on out to the brewery to visit our tap room, open Wednesday through Sunday. 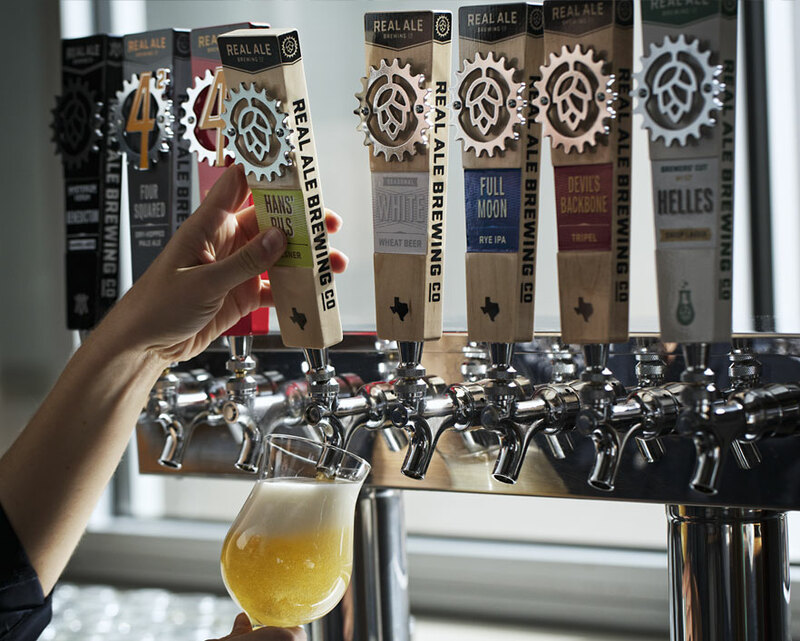 Beers are available for purchase in the tap room during Tap Room hours and free tours happen on Friday and Saturday afternoons. We recommend wearing closed toe shoes on the tour. You can find us just an hour from Austin in the scenic Texas Hill Country and just minutes from the Blanco town square and the Blanco River. No reservations are required, just come on over. However, if you plan on having a large group, please give us a heads-up. 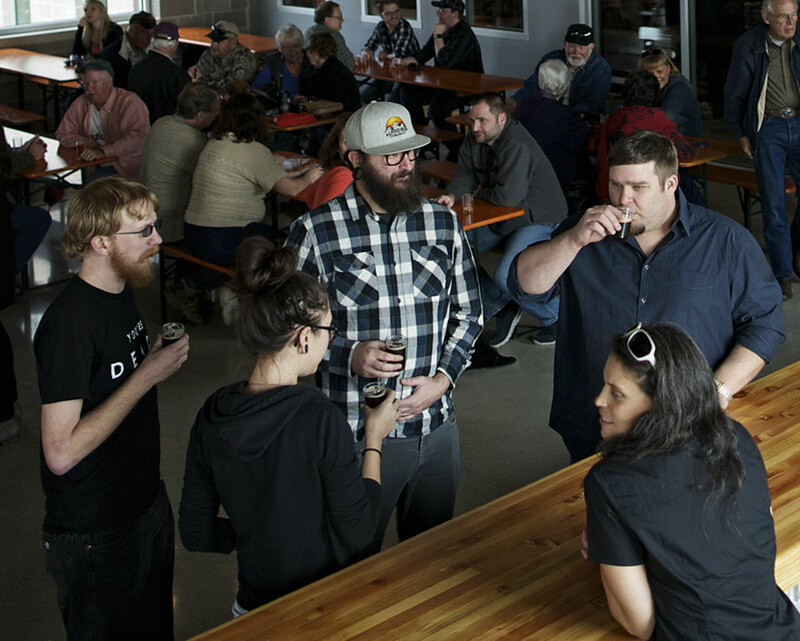 Check out our Brewery Events calendar to see when we're hosting our next Tap Room event! Dogs are welcome to play outside in our dog-friendly outdoor seating. Also, please note that while you can buy beers to drink here, we can't sell you any cans, bottles, kegs or growlers to take home. See you soon!